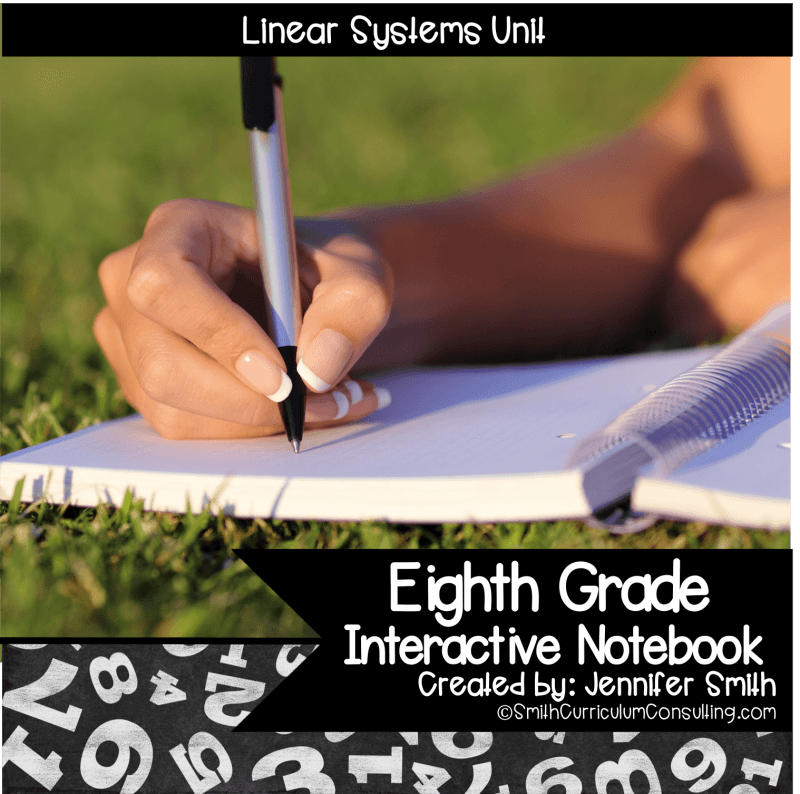 This unit brings you a compilation of eight lessons covering Linear Systems that not only provides all you need to complete your interactive notebook. 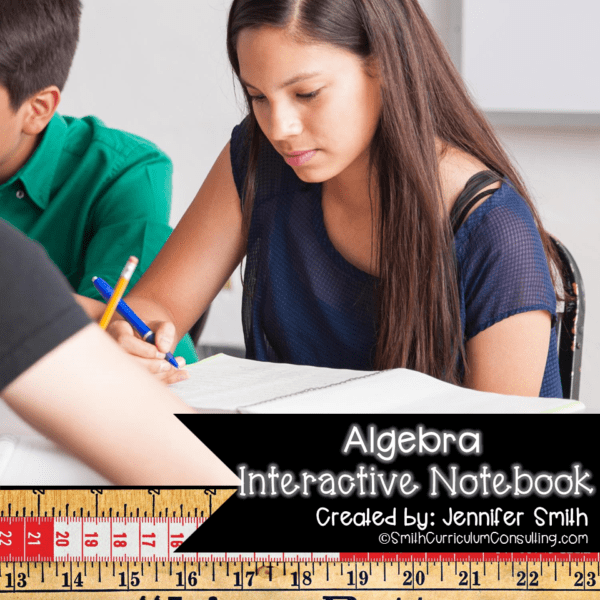 After starting an Interactive Notebook for 8th Grade Math, this unit brings you a compilation of eight lessons covering Linear Systems that not only provides the Flippables (foldable activities) but also items necessary to complete your INB lessons. What is This Aligned to? 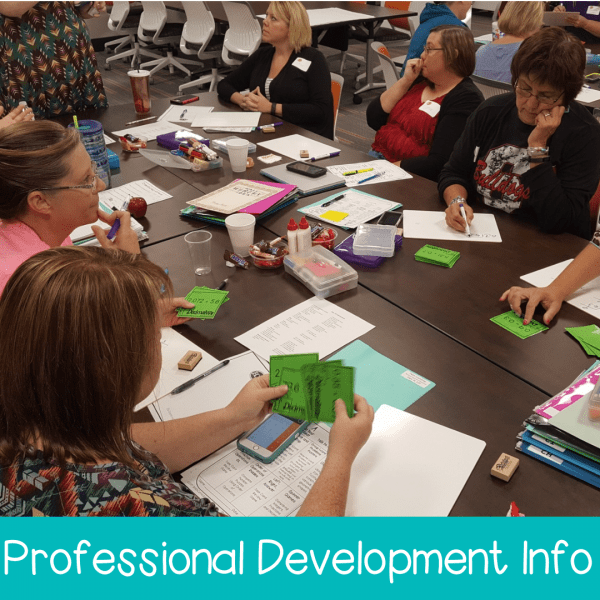 All activities are aligned to Common Core (CCSS), Texas Essential Knowledge and Skills (TEKS) and Oklahoma Academic Standards (OAS) and meant to be able to be used in any classroom. You are purchasing a non-editable PDF. 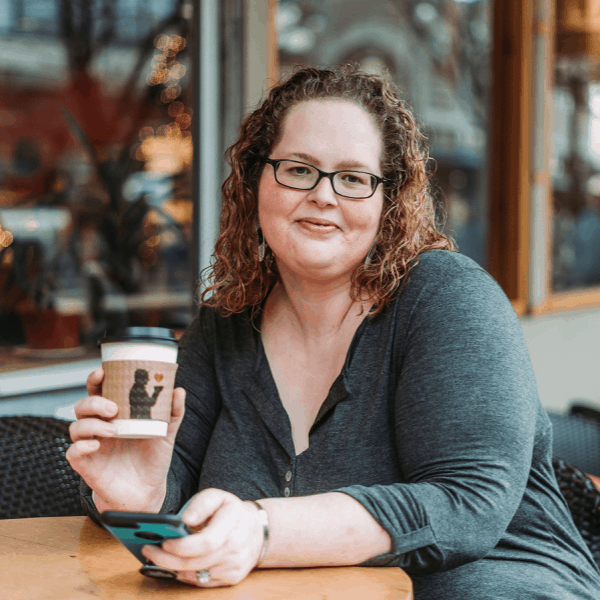 Changes, additions and edits cannot be made to it. Upon completion of purchasing, you will be directed to download your files. 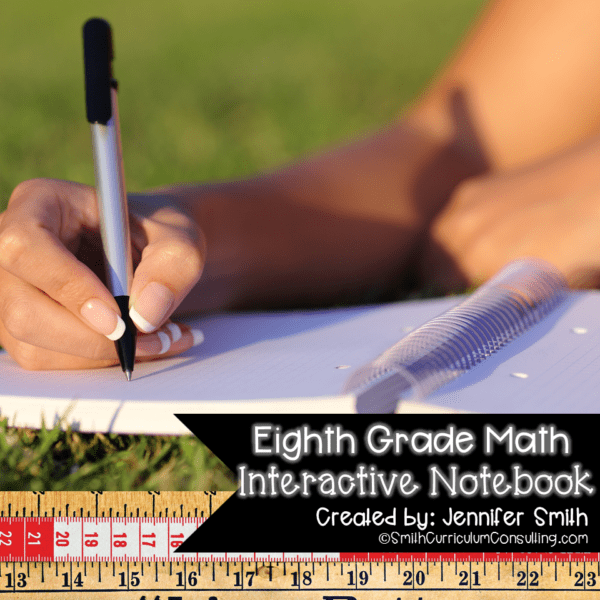 An email will also be sent to you with a link to your file(s). Please check your spam email filter as sometimes these emails wind up in there. The reason for creating an account is that it will enable you to have access to unlimited downloads in your “Downloads” folder.